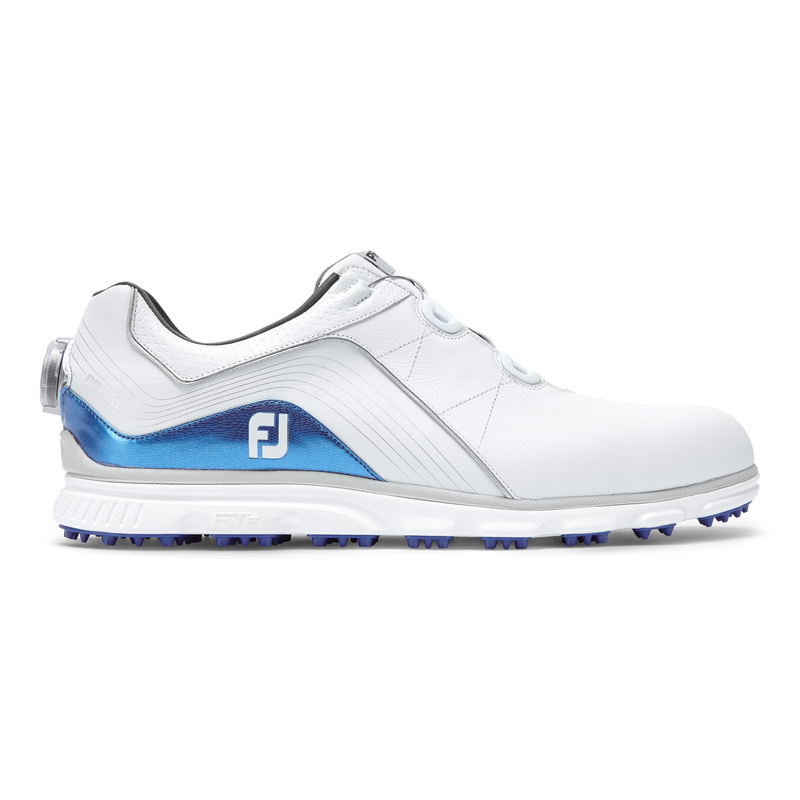 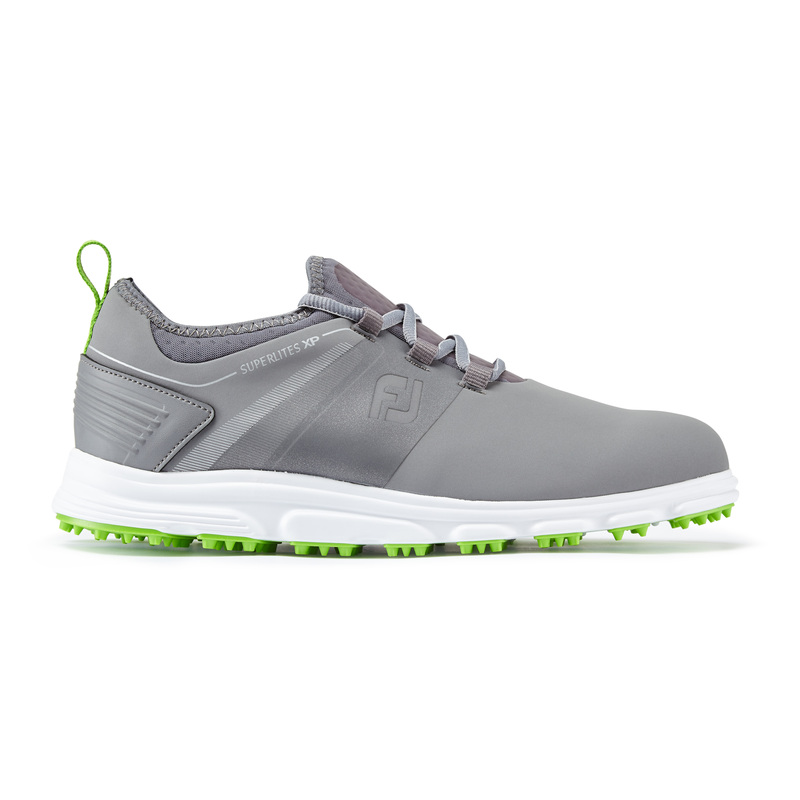 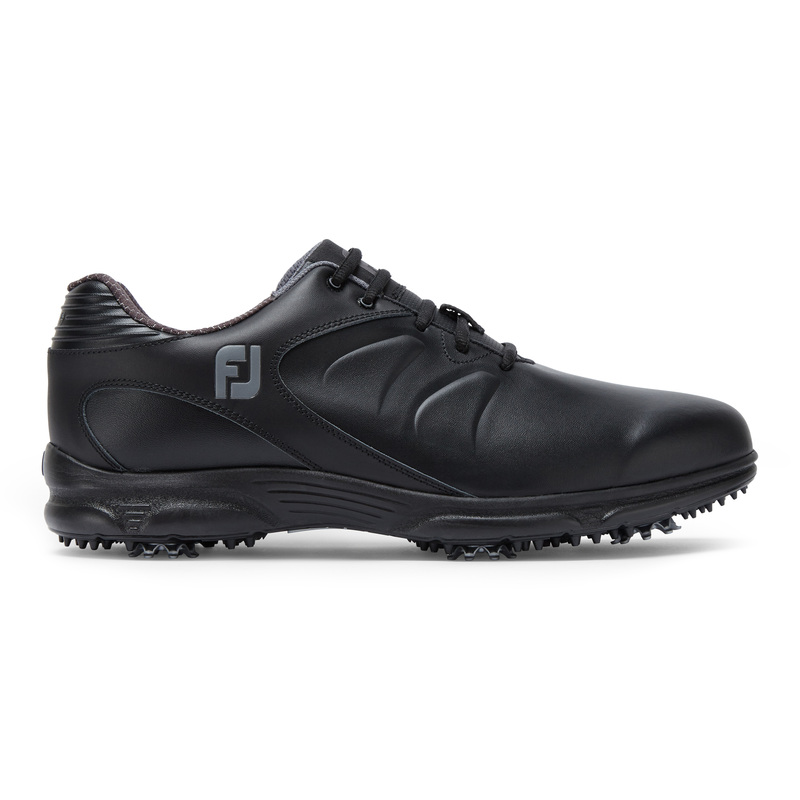 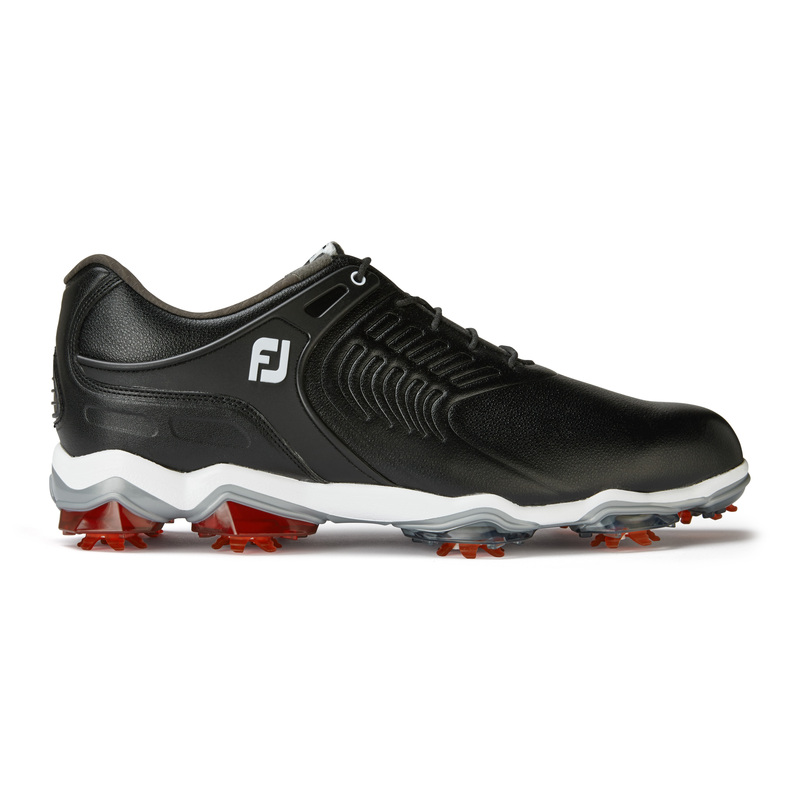 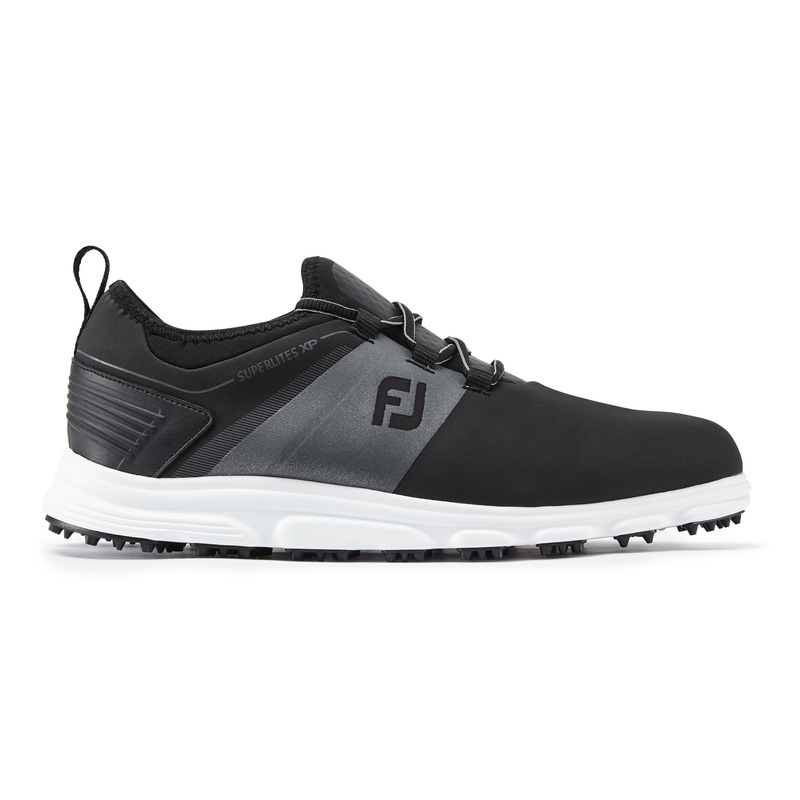 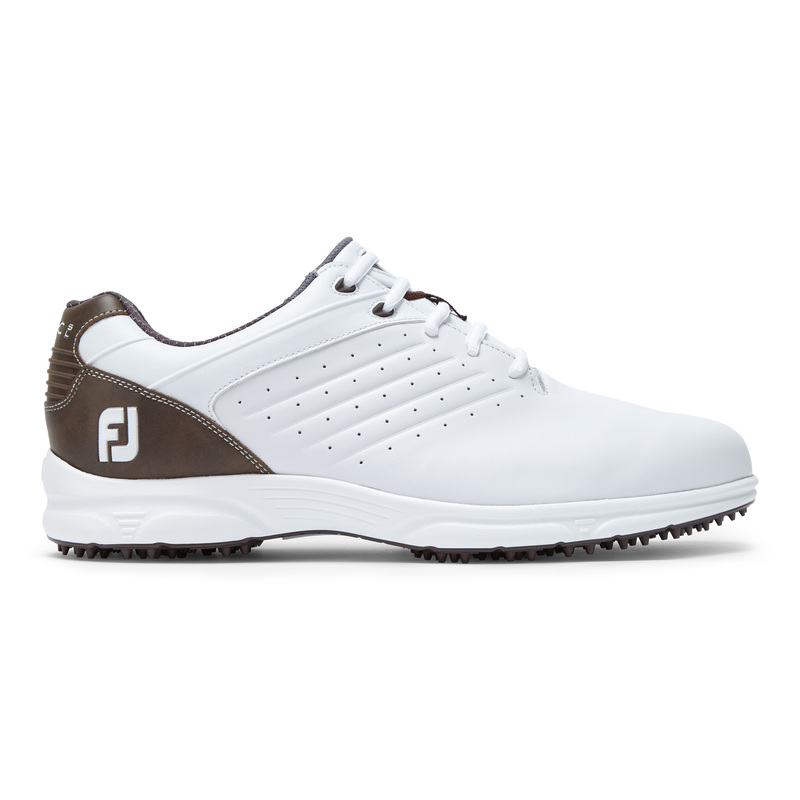 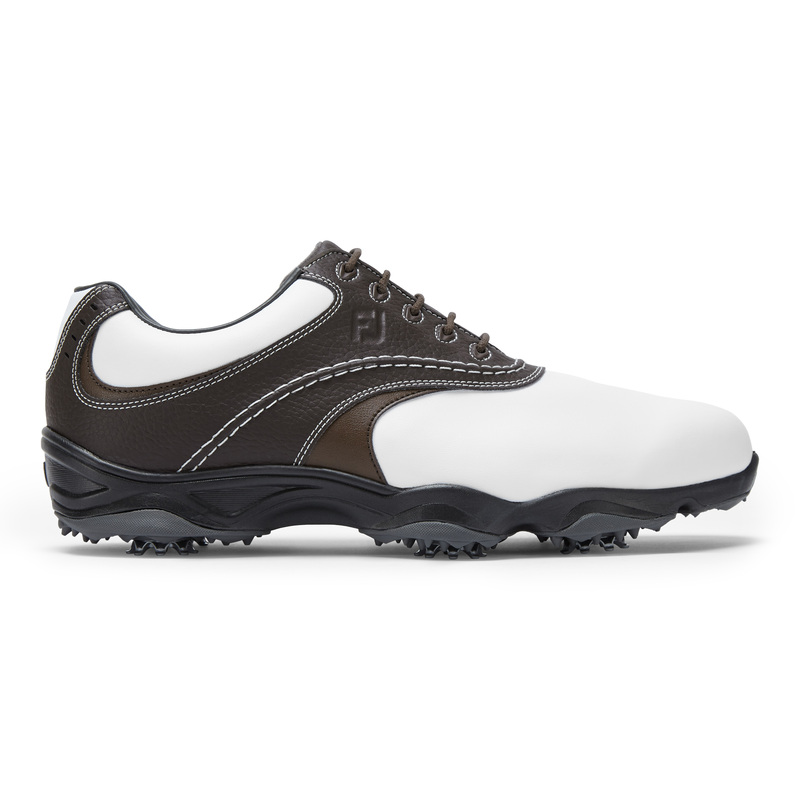 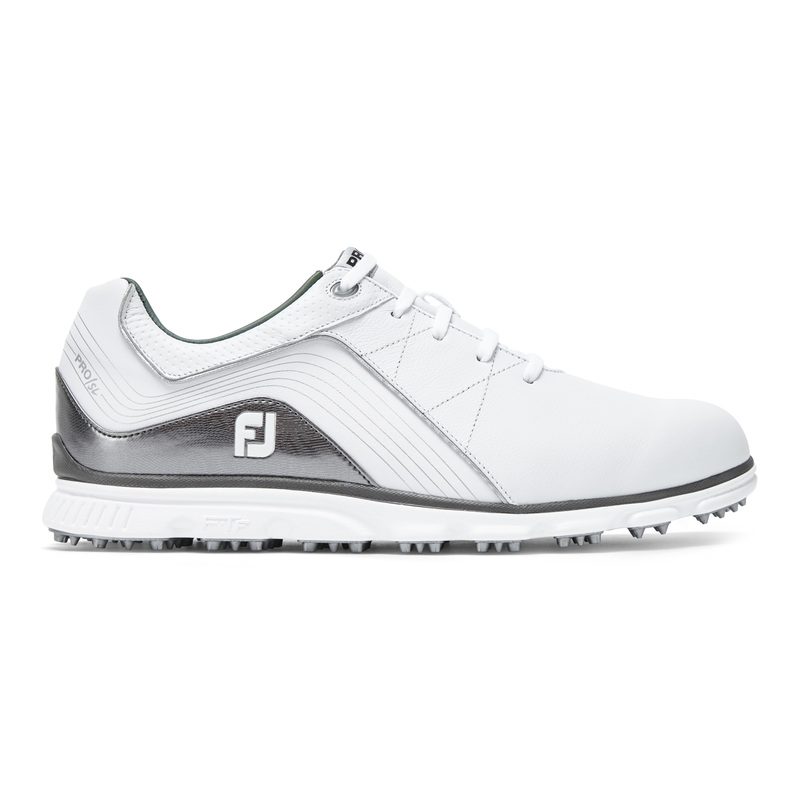 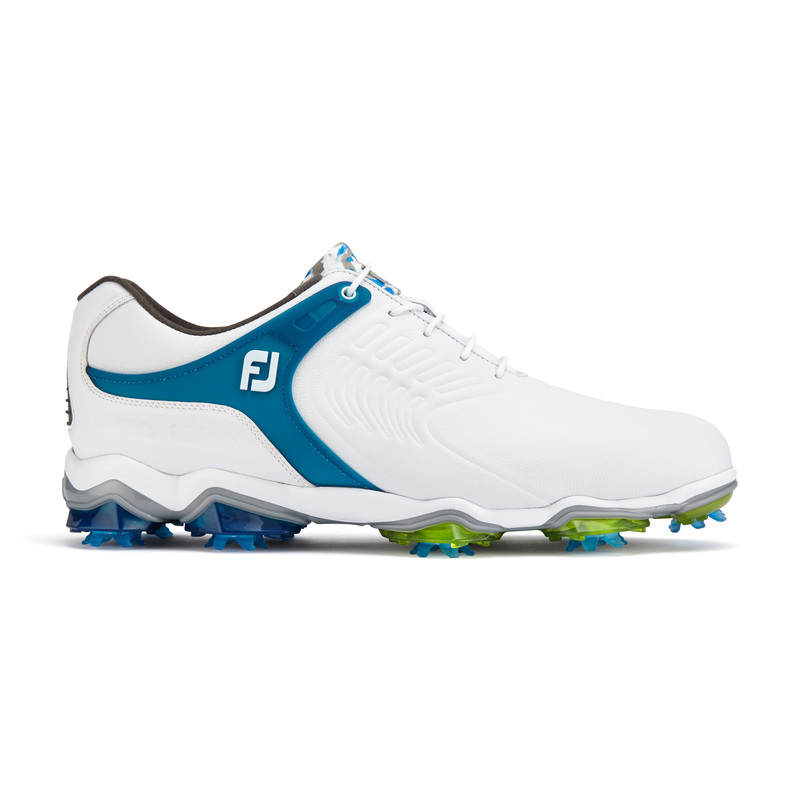 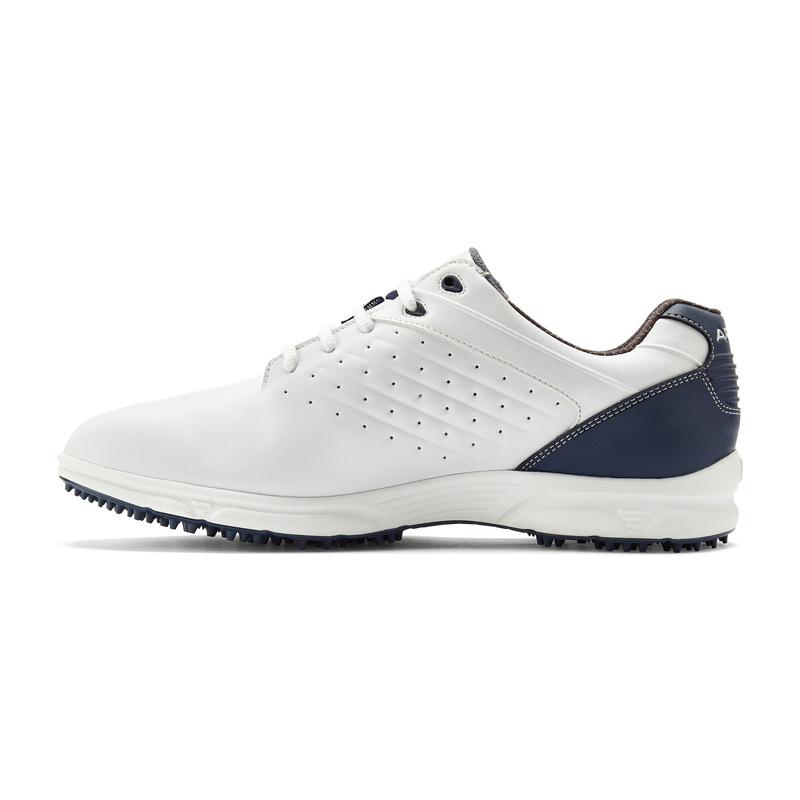 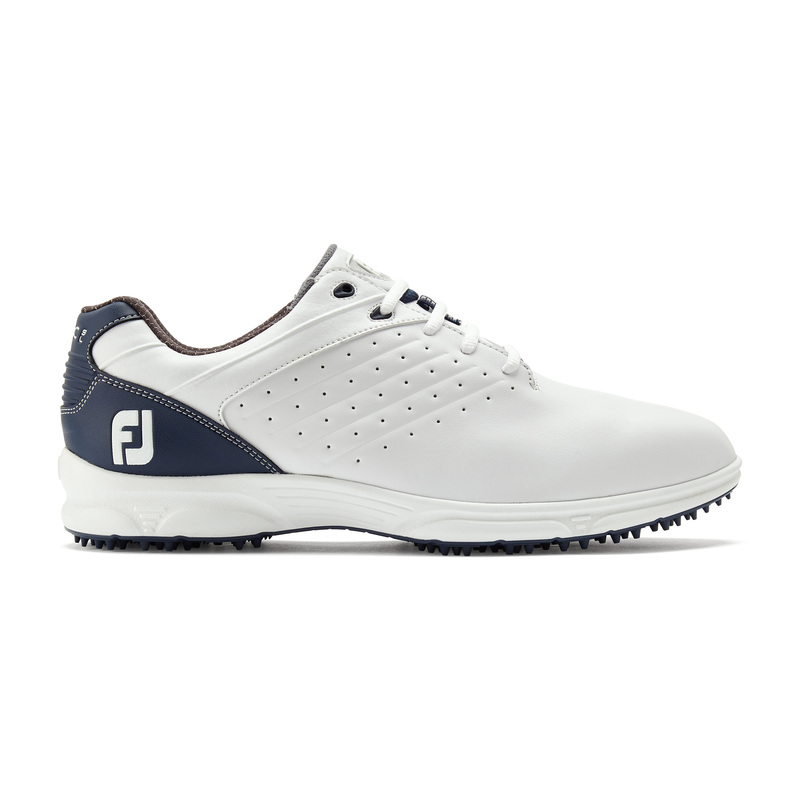 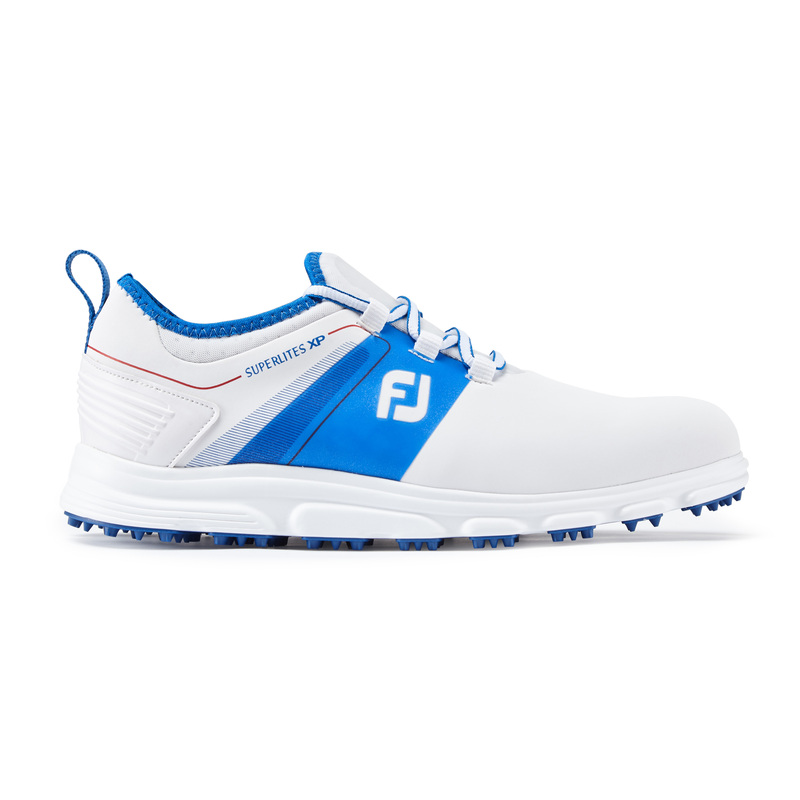 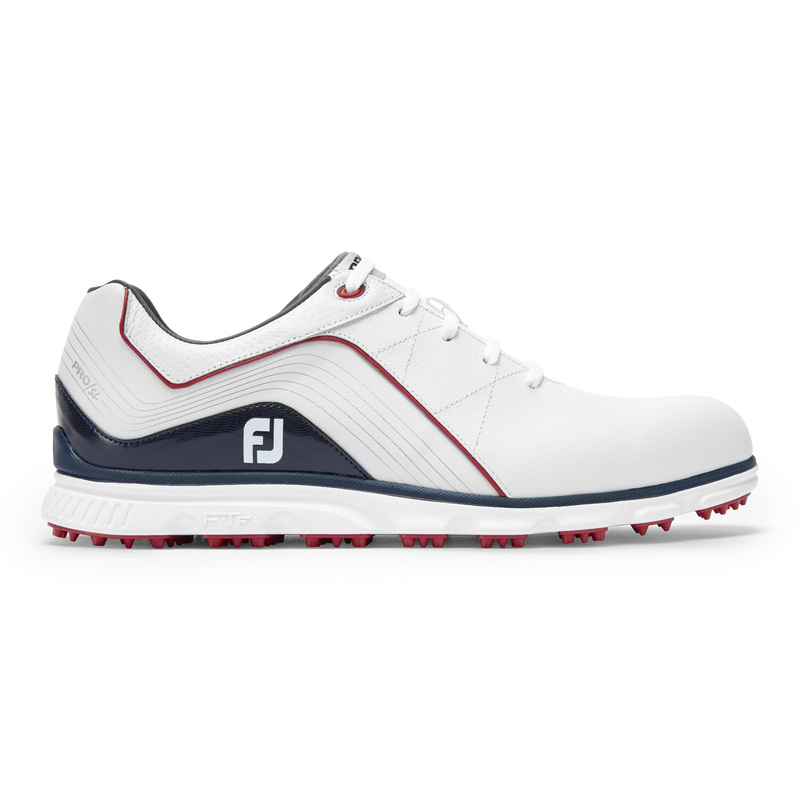 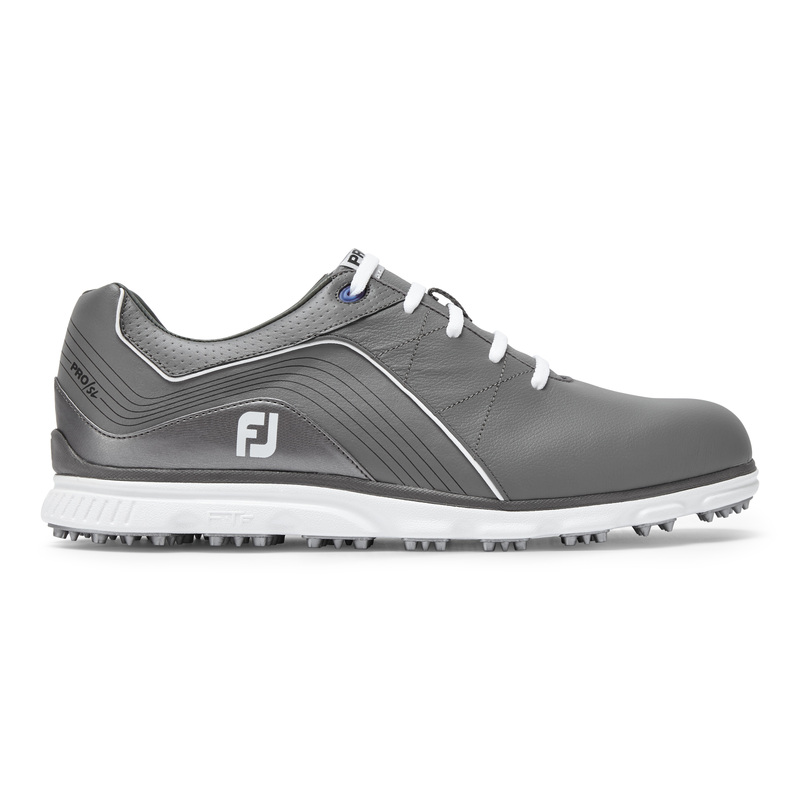 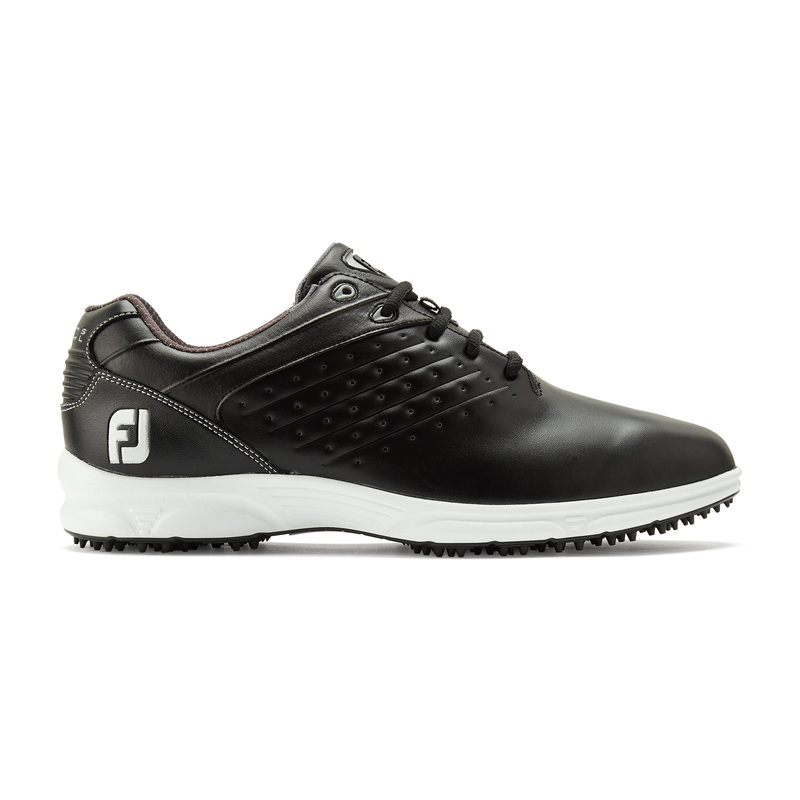 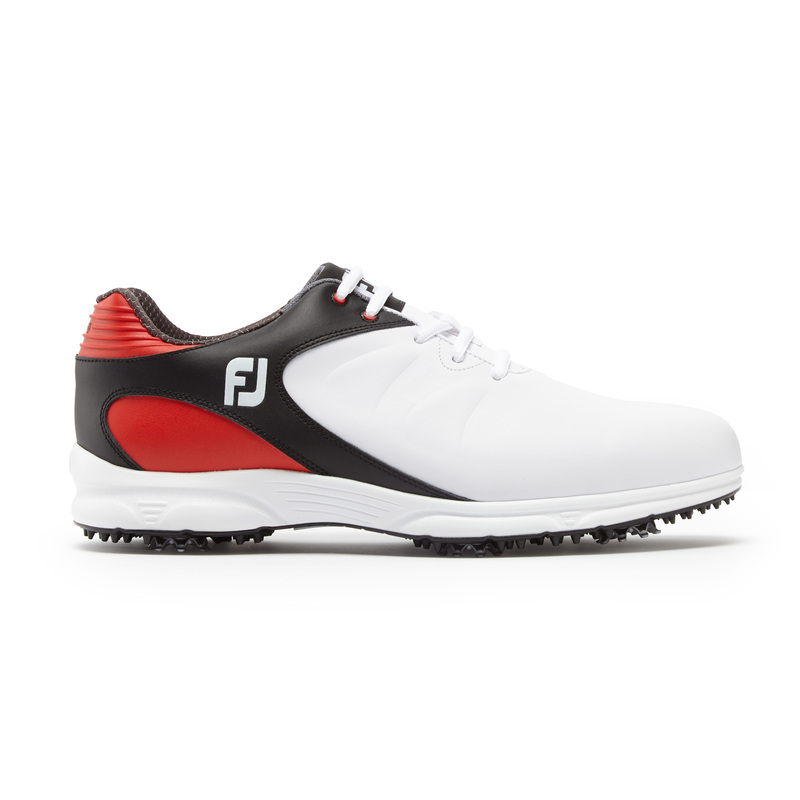 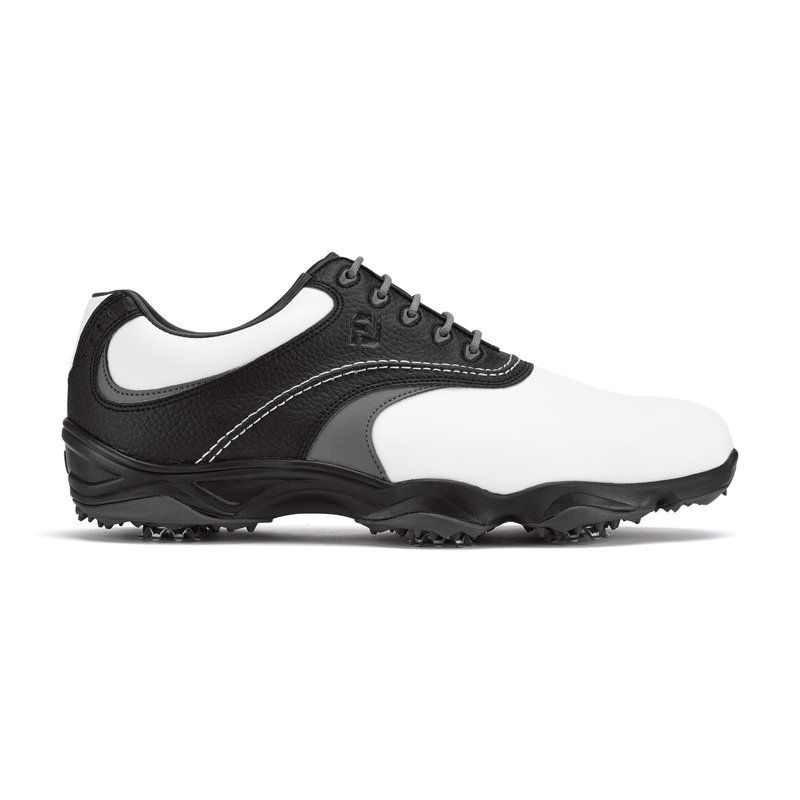 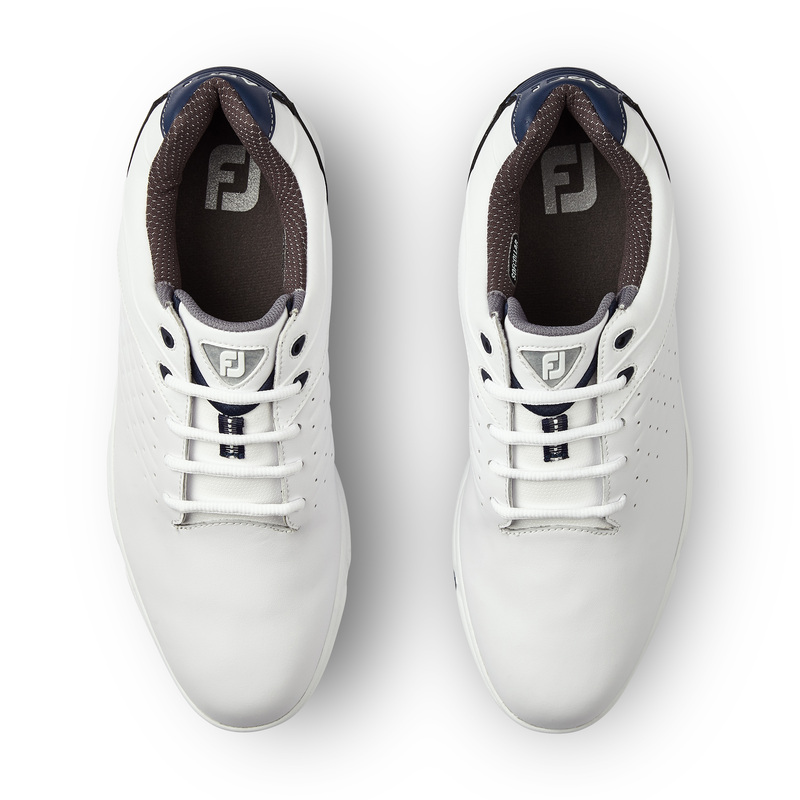 FJ ARC SL provides both durable and flexible comfort with an advanced responsive cushioning midsole for soft underfoot cushioning. 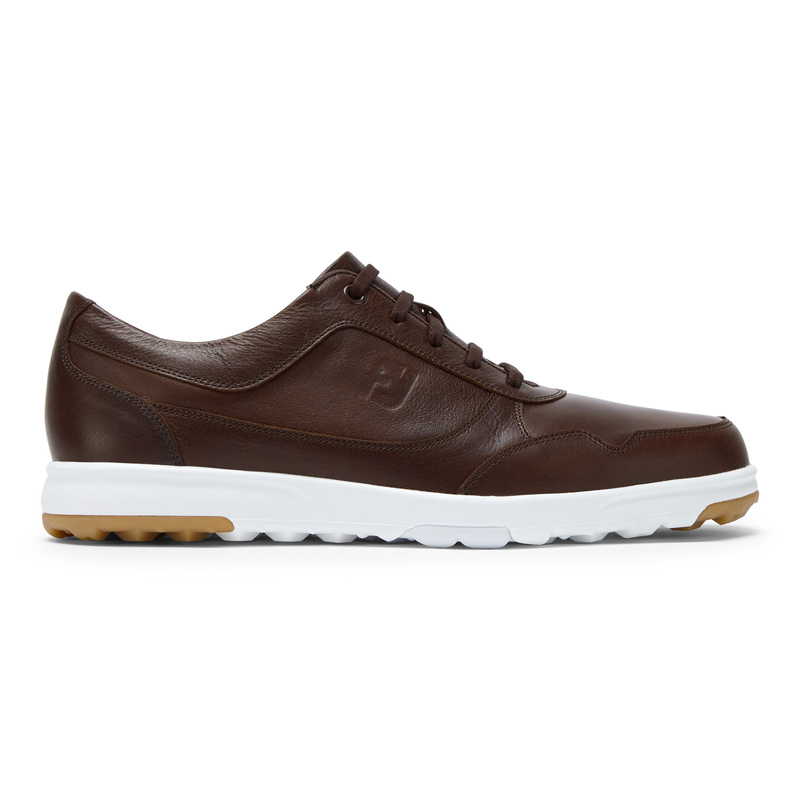 Leather waterproof uppers. 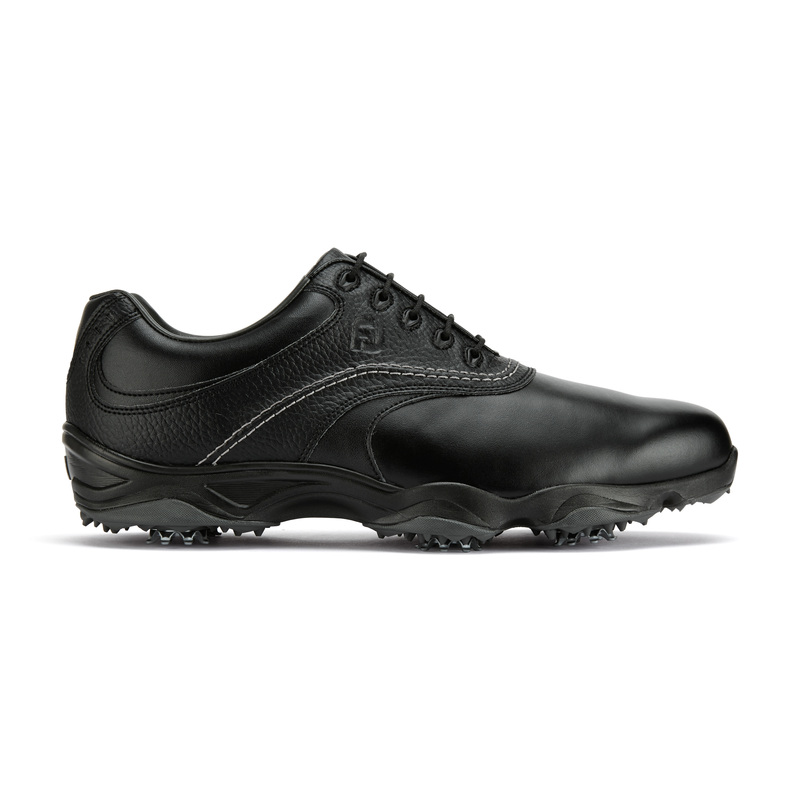 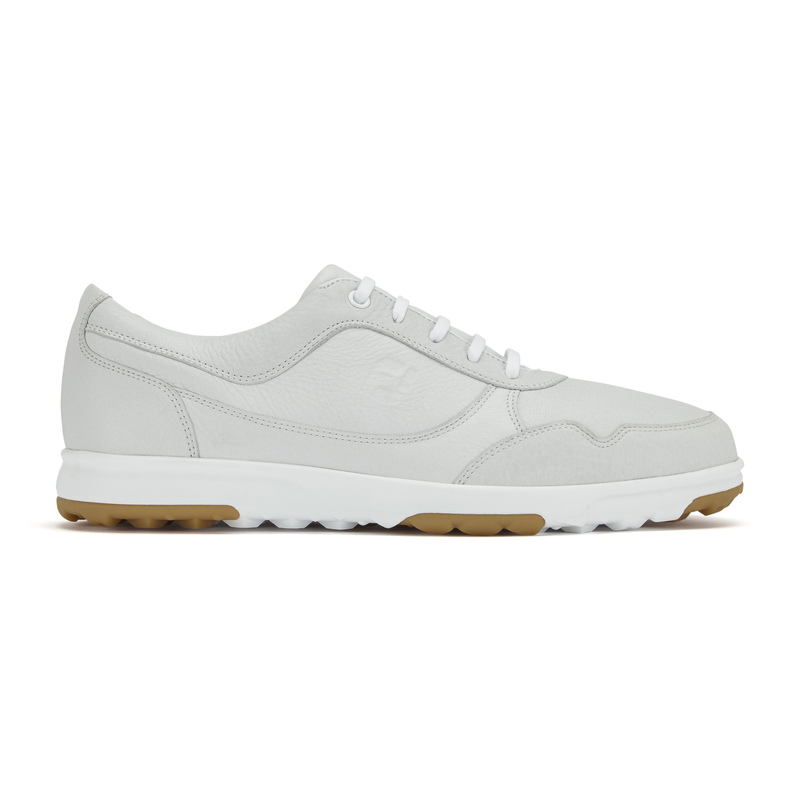 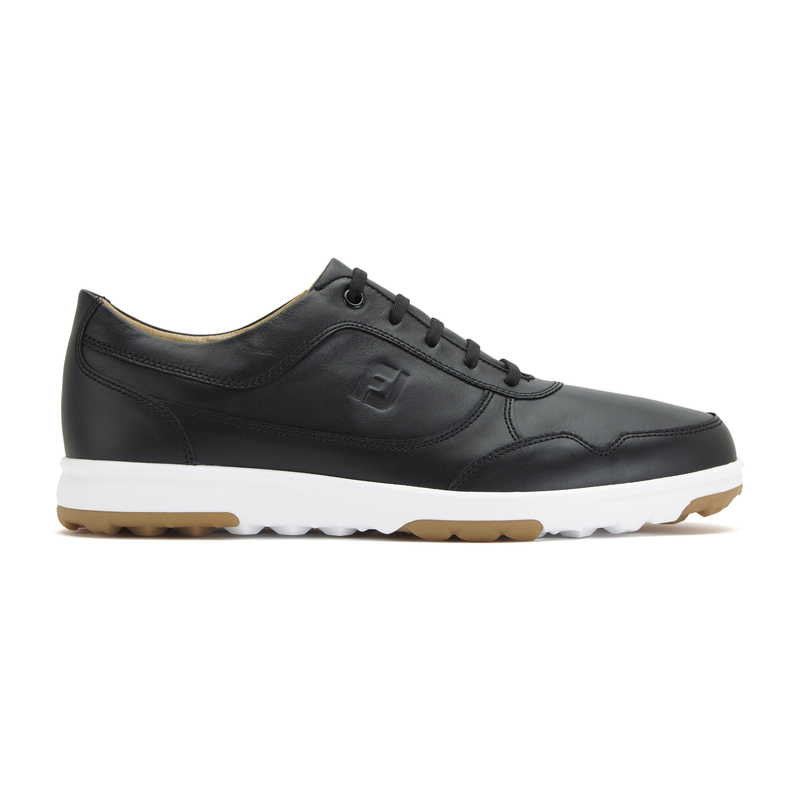 SofCollar provides out standing comfort from the first wear. 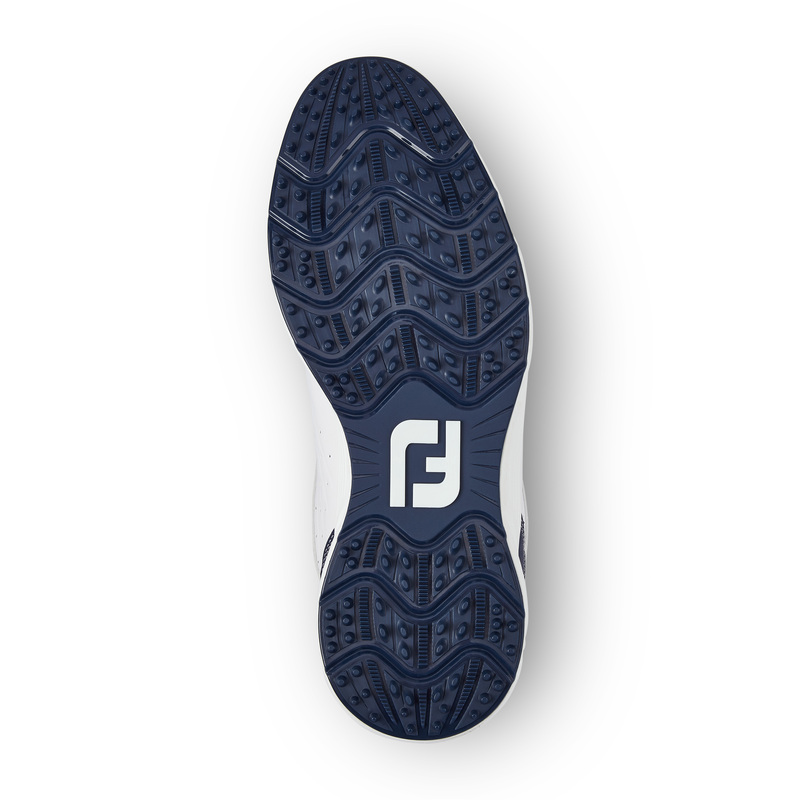 DuraTrax TPU performance spikeless outsole.